Learn how to sell more luxury homes with low down payment, interest only financing up to $2.5M. Consider this marketing tool instead of price reductions! You Need 25% Down to Finance a Condo. The condo association must carry adequate insurance for replacement value, have no major pending litigation against the association and have collect reserves of 10% of gross revenue in their yearly budget. Other less likely restrictions may also apply. The lesson to be learned is "Do not take NO for an answer" before speaking with Danny Poulos and the Elite Lending Team at Milestone Mortgage! Pay ZERO lender and broker fees PLUS get a CLOSING COST CREDIT on our Zero Mortgage Plus program. We put the choice in the hands of the borrower! You choose your combination of rate and closing cost credit to customize your mortgage terms to fit your needs. Every client has their own unique situation! How much of your savings do you want invested in your home? What's more important, your monthly payment or limited immediate funds? Do you want the biggest home you can afford or do you prefer a modest home and rather fit travelling into your budget? We help you customize your mortgage financing to fit your goals and life style and have been serving local family's mortgage needs for 30 years. Self employed borrowers often find themselves struggling with debt ratios on their mortgage applications as a result of expense write-offs on their business tax returns. Our No Tax Returns mortgage allows the use of bank statements to document cash flow to be used to calculate income in lieu of providing 1120's or 1040's. 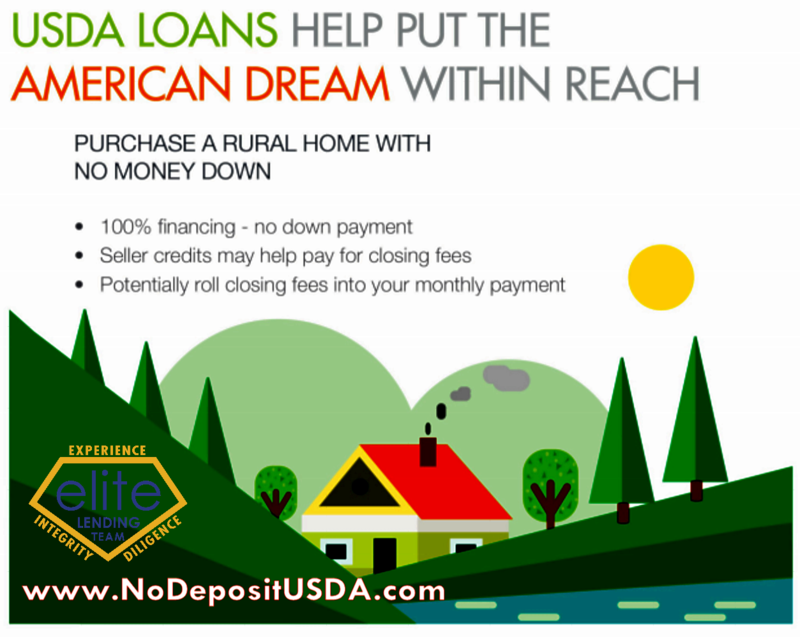 Visit www.NoDepositUSDA for more details on this incredible loan product for low and moderate income families! Search for properties that qualify for No Money Down USDA mortgage loans. 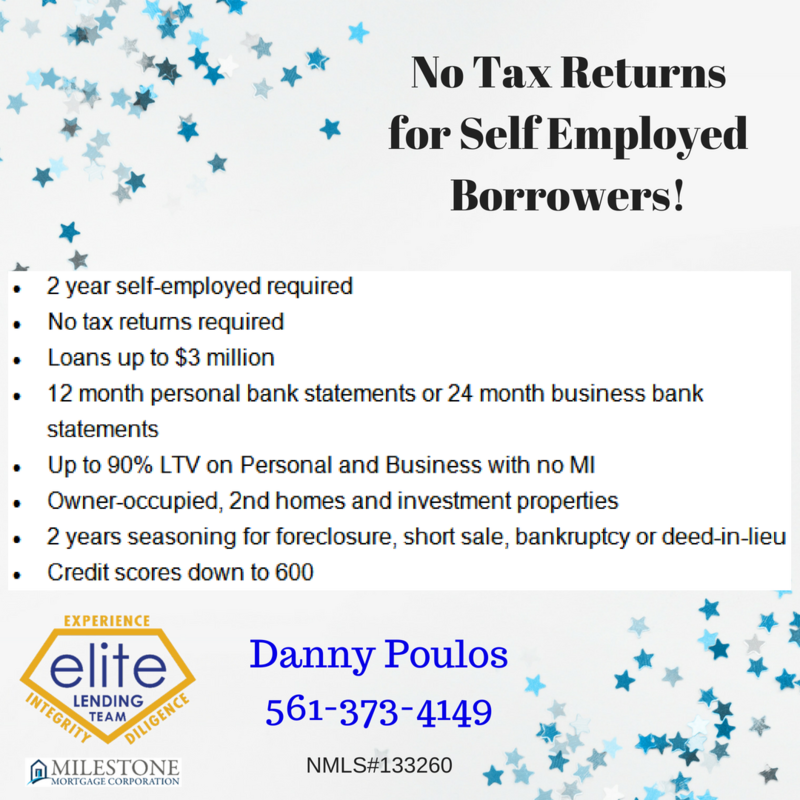 Danny Poulos and the Elite Lending Team at Milestone Mortgage specialize in no down payment rural property loans in Jupiter, Stuart, Palm City, Port St Lucie and the rest of Palm Beach, Martin County and St Lucie County and others in Florida. Often people make the mistake of not inspecting docks and seawalls when buying luxury waterfront property. The problem is that most of the potential damage or weakness is in areas you can't see. Only an certified underwater inspector can determine if your dock and seawall is going to survive the next tropical storm. We've all seen hurricane videos of seawalls washing away and taking the dock, boat and yard with it. Can you imagine how expensive that is to restore? Using underwater cameras and lighting, scuba divers conduct a non-evasive inspection that will give you the piece of mind that your seawall is not disaster waiting to happen. Michael Brue of Keller Williams Realty in Jupiter FL explains why below market offers are not working for home buyers in today's market. Hi, I'm Michael Brue from the Keller Williams Realty in Jupiter, FL I'm here to tell you that what you don't know about buying real estate in today's market CAN hurt you. Boy, have things changed in the South Florida and Jupiter real estate market in the last 6 months. Last year we were warning sellers that the most common mistake was ignoring lowball offers and not making a counter offer. This year the shoe is on the other foot! Now, the biggest potential mistake a serious buyer can make is making a below market offer at all! Today the low offer buyer is not likely to get a counter offer because more realistic buyers will step in and buy the home at a fair price. 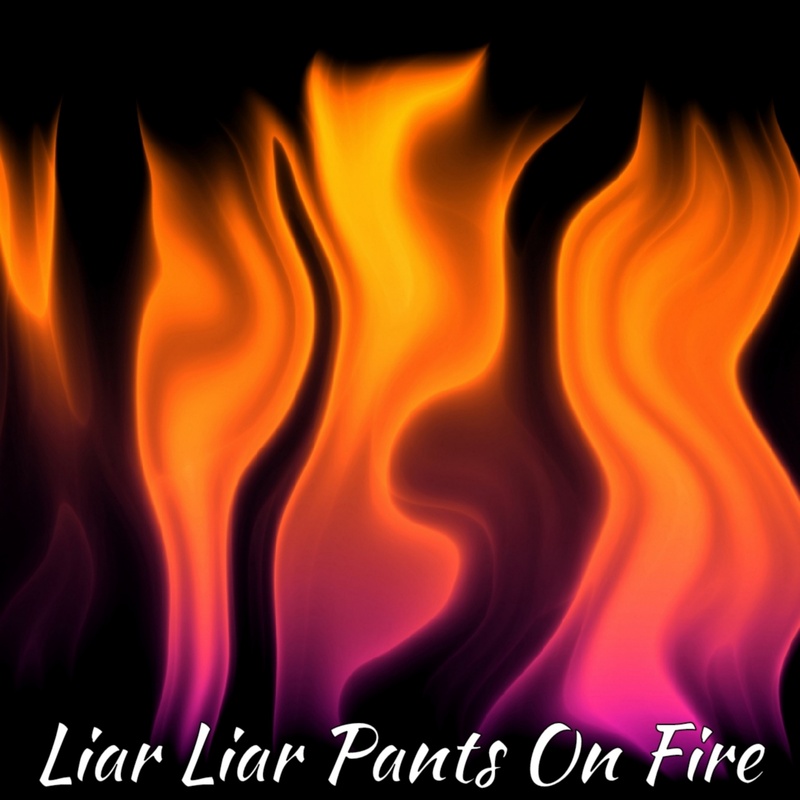 There' s still nothing wrong with making a lowball offer if that's as much as your willing to pay and you don't care if someone else buys the house before you. BUT if you are trying to buy the right house for you at a fair price then make a reasonable offer that the seller is likely to accept or counter before considering other offers. Jupiter real estate broker, Michael Brue of Keller Williams Realty explains why county records are not a good indicator of real estate taxes for a new home buyer. He addresses millage rates, projected assessed values and homestead and other exemptions. Hi I'm Michael Brue from the Keller Williams Realty in Jupiter, FL I'm here to tell you that what you don't know about real estate taxes CAN hurt you. I recently witnessed a situation where a home shopper was comparing the cost of several available homes by considering the current tax bills in Palm Beach County records. The problem with this is that the current tax bill is almost never an accurate predictor of what the new buyer will pay for real estate taxes. For instance, you could have 2 identical houses for sale for $250,000 in the same neighborhood, one with a tax bill of $6000/yr and the other at $3000/yr. The difference can be attributed to when the house was bought, whether it was homesteaded and the owner's appropriate exemptions. None of those things have anything to do with what your tax bill will be! If you want to get your best estimate of taxes an experienced Realtor can research the millage rate in the town and multiply it by the predicted assessed value after sale minus your applicable exemptions. If you're not careful and follow these basic rules you can have an approved mortgage get cancelled right before closing as a result of the federal Loan Quality Initiative (LQI) program. Lenders are now required to pull a credit report "immediately" before closing and what they find can jeopardize the mortgage commitment and closing. 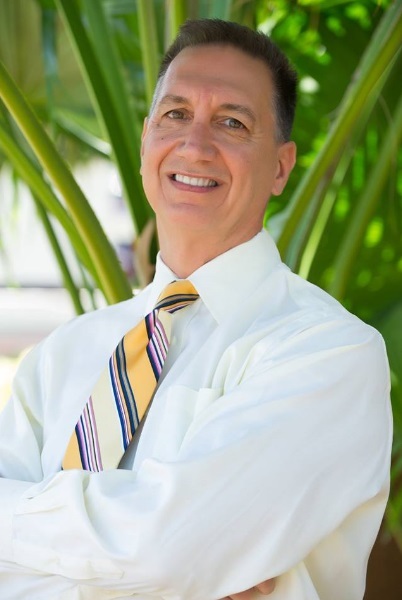 Danny Poulos, mortgage banker and broker with the Elite Lending Team at FEMBI Mortgage in Jupiter FL advises on how to avoid real estate closing nightmares. Now THAT"S the Way to Do a Positive Affirmation! Anthony Robbins and Les Brown have nothing on this kid! Should You Keep Paying Your HOA Fees when Going Through a Short Sale? Every one could use a genuine belly laugh from time to time! Here's why your short sale MUST close before the end of the year! Don't Complain About YOUR Job! Now, you can finance MUCH more than your home is worth! Own Yourself on the Internet! Free Money for Short Sellers? Are You a Secretive Googlebater? Simple Marketing Truth for Any Business. How NOT to defend yourself against foreclosure! REALTORS® - Are Zillow and Trulia Sabotaging Your Sales? Opportunity of a Lifetime for Our Children? I am such a DUMMY! Foreclosure Freeze Chilling the Florida Market! Short Sale - Truth Stranger than Fiction. I wouldn't have believed this if I didn't see it first hand! Wow! Here's some GOOD news for home buyers!